Spring time is always a good time for some house cleaning and of course some health checks. 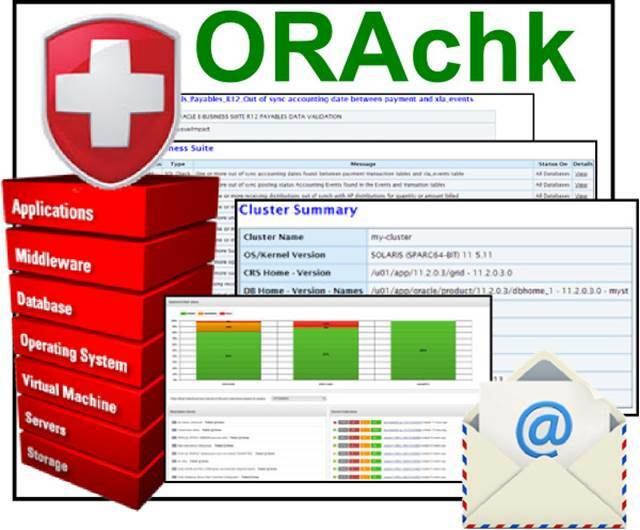 ORAchk replaces the popular RACcheck tool, extending the coverage based on prioritization of top issues reported by users, to also proactively scan for known problems within a wider range of products. 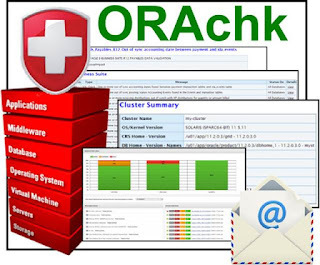 OraCHK can be used with any database versions 10gR2 onwards, while the platforms (OS) that it can be used include Linux x86-64, Oracle Solaris SPARC and Solaris x86-64, AIX and HPUX. See requirement on the the relevant MOS note. 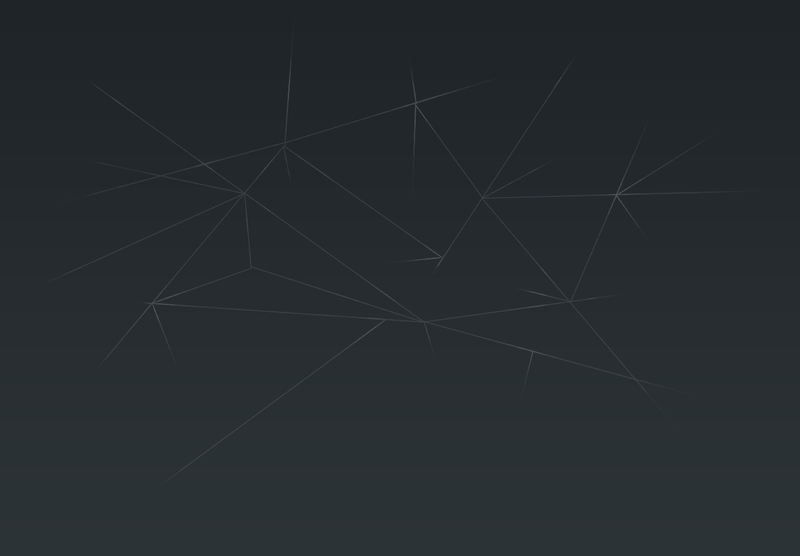 To obtain the most out of ORAchk, root access (via password or SUDO) is recommended. Download the ORAchk: The latest version of ORAchk is attached to Note 1268927.1 and can be downloaded there. 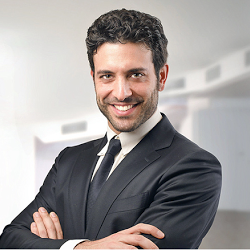 At this point you may view the HTML output in the file shown in the output above. If there is an active SR which orachk was recommended as part of its resolution, upload the orachk_*.zip to that SR.